The Chipmunks: Ross Bagdasarian Jr. & Janice Karman Years after his father created a hit singing group of anthropomorphic rodents called The Chipmunks, Ross Bagdasarian Jr. made it his mission to revive his dad's beloved characters. Over the last 40 years, Ross Jr. and his wife Janice have built The Chipmunks into a billion dollar media franchise – run out of their home in Santa Barbara, California. 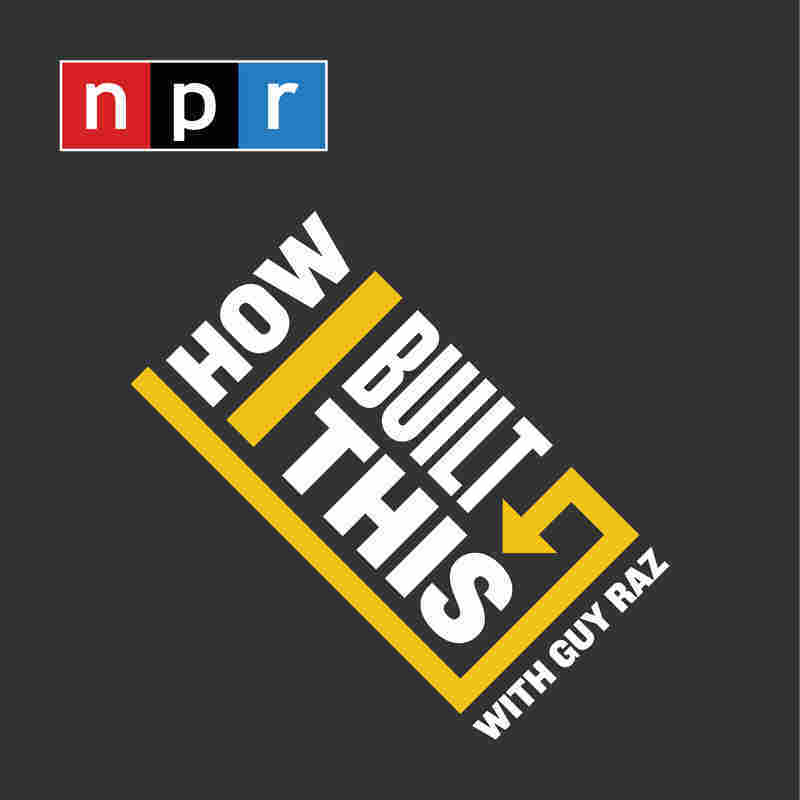 PLUS in our postscript "How You Built That," how Daniel Clark-Webster and his three friends came up with RompHim – a company specializing in male rompers. 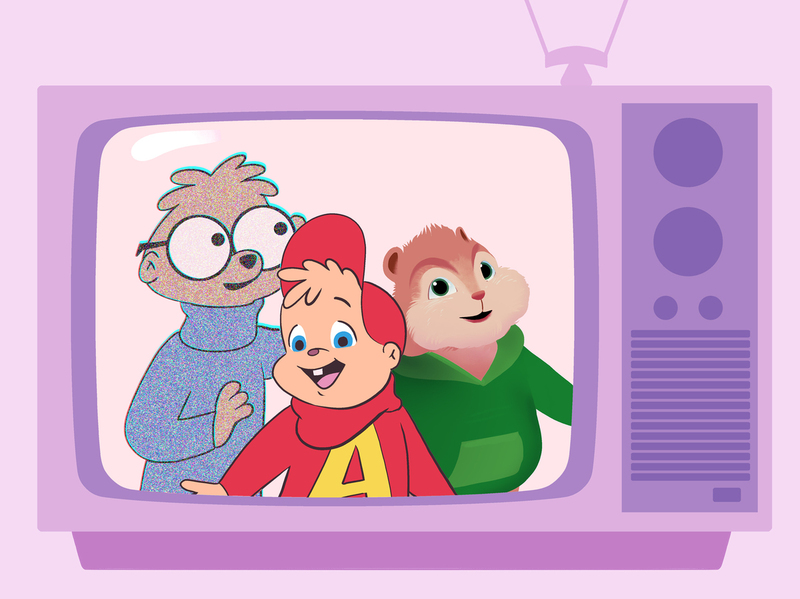 From 1958 to today, many generations of children have come to know the different iterations of the three lovable rodents known as The Chipmunks.